Just 50 meters away from Agia Anna Beach, Anemomilos Naxos Hotel offers air-conditioned rooms with private balconies overlooking the hotel’s swimming pool. Guests enjoy free Wi-Fi throughout the premises. 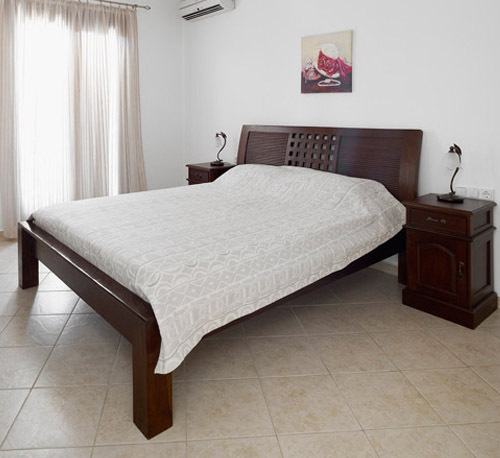 Anemomilos’ spacious and tastefully furnished rooms include a kitchenette with fridge and microwave oven, and en suite bathroom with hairdryer. Each comes with a flat-screen TV with satellite channels. Anemomilos is only 2 km from Naxos Airport and 5 km from the port, and the main town of Naxos (Chora). The bus stops just 20 m from the hotel, and Agios Prokopios Beach is 500 m away.